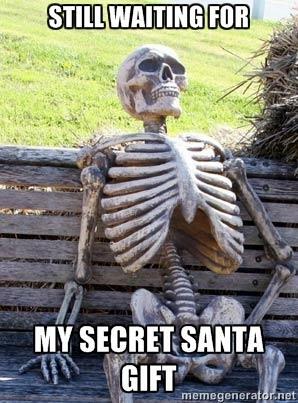 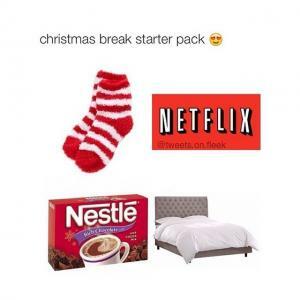 Santa Claus is definitely not real. 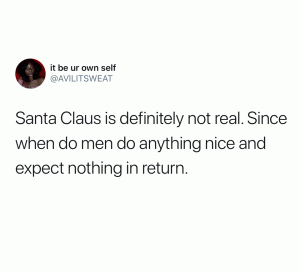 Since when do men do anything nice and expect nothing in return. 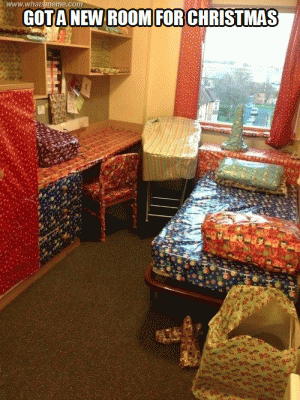 Christmas tip: Wrap empty boxes and put them under the tree. 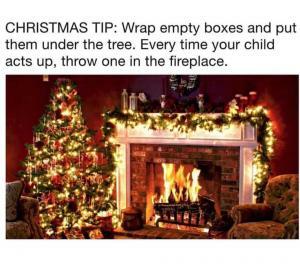 Every time your child acts up, throw one in the fireplace. 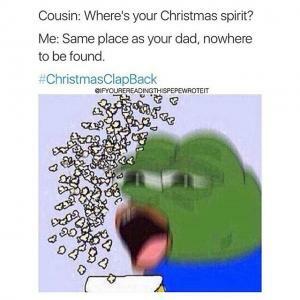 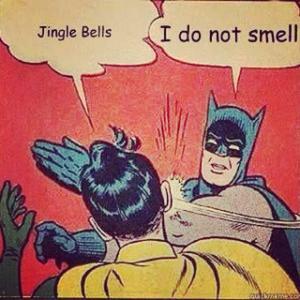 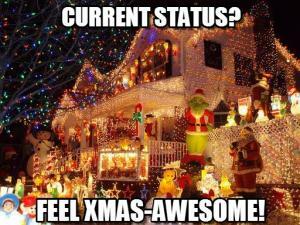 Cousin: Where's your Christmas spirit? 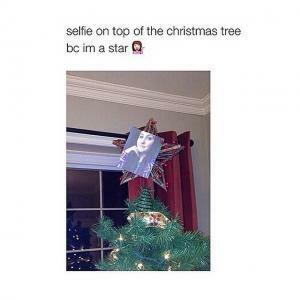 Me: Same place as your dad, nowhere to be found. 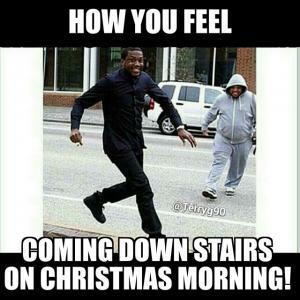 Coming down stairs on Christmas Morning!